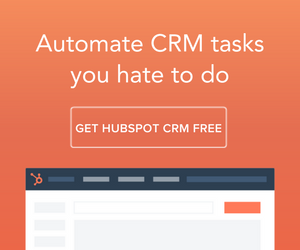 The most important job your website has is to gather leads. Learn how to convert your website visitors into website leads. 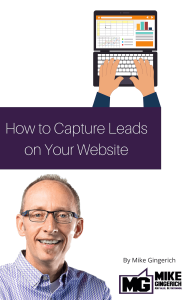 Download the free eBook “How to Capture Leads on Your Website” now. 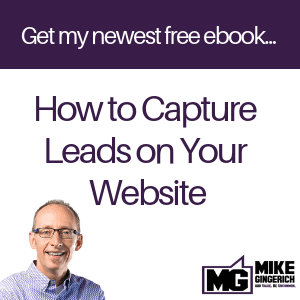 Mike has written this eBook just for people like you that just need to tweak a few things to have their website lead generation humming.